A pops orchestra is an orchestra that plays popular music (generally traditional pop) and show tunes, as well as, well-known classical works. Pops orchestras are generally organised in large cities and are distinct from the more “highbrow” symphony or philharmonic orchestras which also may exist in the same city. This is not to say that the distinction is complete; many symphony orchestras (for instance, the Detroit Symphony Orchestra) put on pops performances with some regularity. Classic America has been in operation since 2009. Music Director Jessamine Ellis has been gathering thousands of selections to create a library of more than 3,500 active titles. 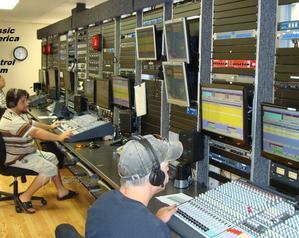 Classic America is owned by Global American Enterprises Inc. and is operated from our Vero Beach, FL studios. 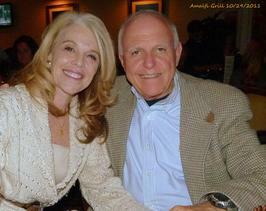 Ronald Crider is the President and co-founder along with Dr. Molly Snell, VP and General Manager. Dr. Snell is director of major projects. Kevin McCarthy ,Director of Live Operations, Host (Presenter) and Video Production Chief. 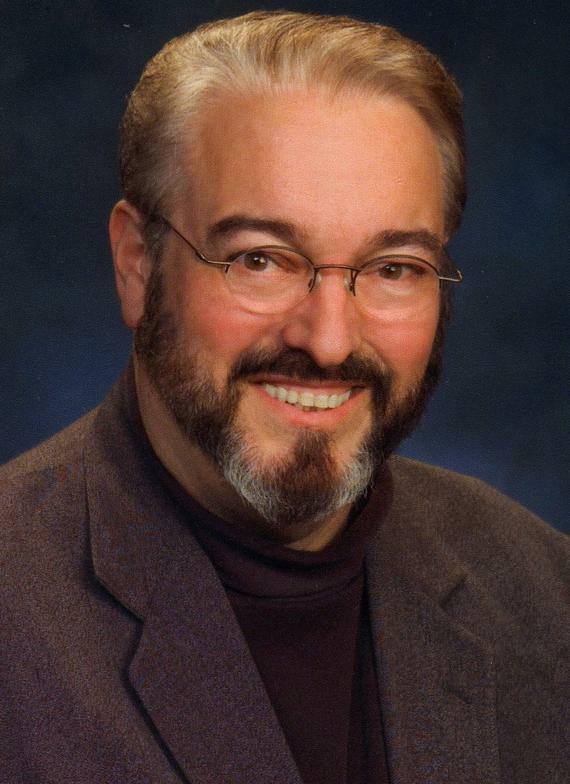 Co-host of the “Travel Planners Radio Show”, an Internationally syndicated radio show featuring the world of travel. Morning & Afternoon Drive Personality, News Presenter, Traffic Announcer, Music Director, Promotions Director, Public Affairs Director, Talk Show host & production. Reported live at the royal wedding of Prince Andrew and Sarah Ferguson. Reported live at the fall of the Berlin Wall. Developed KMOX/CBS Eastern European broadcast from Berlin, Prague, Budapest, Warsaw and Moscow. Coordinated the first live talk show from Saudi Arabia. Reported from Moscow on Provide Hope Food Flights. Coordinated International Good Will Project between Russia and the United States of America to include planting a tree from George Washington’s estate on the Russian “White House” lawn with the Vice-President of Russia and planting a tree from Leo Tolstoy’s estate in Arlington National Cemetery. Producer, Director and Host of internationally syndicated radio program, “RADIO REMEMBERS” for the Voice of America, VOA-Europe Network. Robert Biermann also known as Bishop Biermann serves in several positions at Classic America. 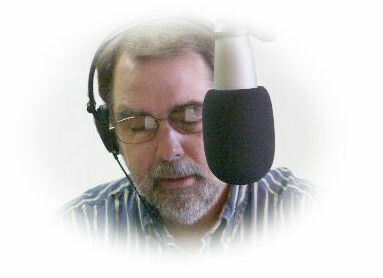 Bob Biermann is the technical consultant for all live aural operations and can be heard daily on numerous voice applications. Bob has built dozens of AM and FM radio stations, as well as, having served as technical consultant to CCA Electronic for numerous years in the 70’s and 80’s.